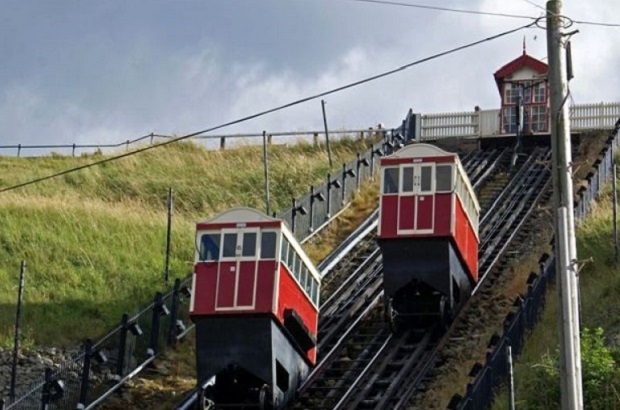 Saltburn by the Sea in the North East is a popular seaside resort which still has much of its Victorian charm, including its pier and famous cliff lift. Recent partnership work to improve the bathing water quality here means it’s on the right road to passing stricter new European water quality standards which come into effect this year. Bathing water quality has dramatically improved around the English coastline over the last two decades. Saltburn has been passing water quality tests since 2000. However in 2010 and again in 2012, a particularly wet year, the results wouldn’t actually have passed the new tougher EU standards. We - the local Environment Agency team - were concerned that Saltburn might struggle to consistently meet the new tougher standards and some in the local community called for permanent solutions to prevent sewage and pollution from other sources going into the water. We’ve worked together with partners at Northumbrian Water and Redcar and Cleveland Council to identify the sources of pollution and what would need to be done to address them. A three-year study was then carried out to develop the best solution to improve Saltburn’s bathing water quality. Over a number of years we carried out an extensive sampling programme of all rivers and streams which lead into Saltburn by Sea. This resulted in series of farm visits to promote best practice and to minimise run off from agriculture. Tees Rivers Trust helped in the farm campaign by funding the fencing off of watercourses, preventing access to livestock, which can negatively impact on bathing water quality. The quality of water at the beach was improved by work to stop the flow of polluted water from abandoned ironstone mines. At the end of 2014, a £5 million programme of work by Northumbrian Water began. 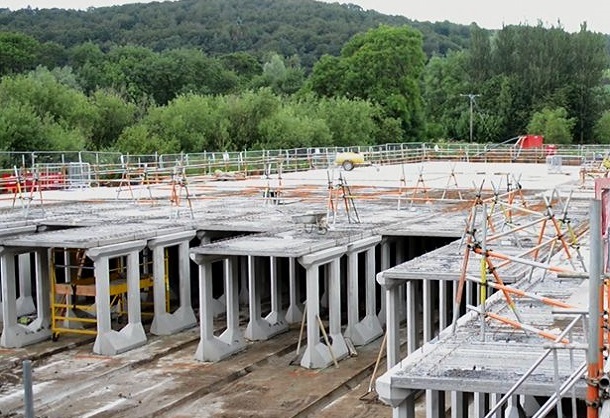 Their work includes upgrading sections of the sewer network in Guisborough, Tocketts Bridge and Dunsdale, significantly reducing the frequency and volume of spills to Skelton Beck from the sewer network during times of heavy rainfall. The upgrade means water will be treated and disinfected with ultra violet light before being discharged into the sea. It’s due to be completed later this year. We also identified other pollution sources such as private water treatment plants and septic tanks, we gave advice and guidance on how to make improvements that could limit the impact. This ongoing work at Saltburn is a great example of how everyone is working together – partners including ourselves at the Environment Agency, Northumbrian Water, Redcar and Cleveland Council and the Tees Rivers Trust, as well as the local community – to develop long-term sustainable solutions. We’re proud of the strides we’ve made in this area to improve and protect Saltburn’s water quality for the future. It means the Victorian traditions of the seaside resort can hopefully be enjoyed for many years to come – with the added advantage of meeting modern water quality standards. Dave Rennie is an Environment Planning Officer for the Environment Agency in Northumberland Durham and Tees.